We work with progressive, energetic clients who are looking for the same from their communications. We have long-standing relationships with brands large and small. We simply love the clean and sophisticated design W&T delivered for our new product packaging. It’s great to work together with someone so responsive and passionate about design. Needless to say, we couldn’t be more pleased with the results. Thank you, W&T! Awesome job! Outstanding booth design exhibits our brand core value of STABILO being colourful with German Quality. Excellent after sales service with daily maintenance. Most importantly, patient in understanding the customer needs and materialised idea to reality. W&T excellent customer service lived up to its reputation, proactive and timely manner shall be the contribution of W&T’s service. Job was done without fuss and worries. Excellent standard and communication was the key to successful collaboration. W&T is having a professional team and very great customer service with fast and flexible support. We appreciate your ideas and the booth turned out wonderful. Thank you! All in all we are totally satisfied with your work & services rendered. We used to import the packaging material from Germany, now you help us to save a lot of import costing and your printing quality is much better than what we get from Germany. Worth to mention also your pricing is much more reasonable than a few other suppliers that quoted us previously. Keep up the great work and we wish to work together more often in the future. We would like to thank W&T for the success of setting up and managing booth design in Lab Asia 2015 which was held at PWTC from 6th-8th October 2015. 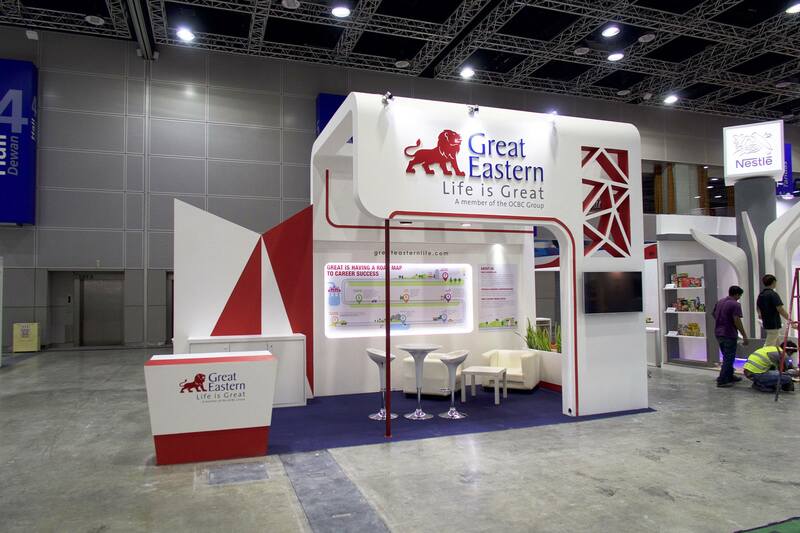 Generally, the booth design had helped to build Shimadzu corporate image and presence in Malaysia. We would like to thank whole team for a job well done and for your hospitality during the event.